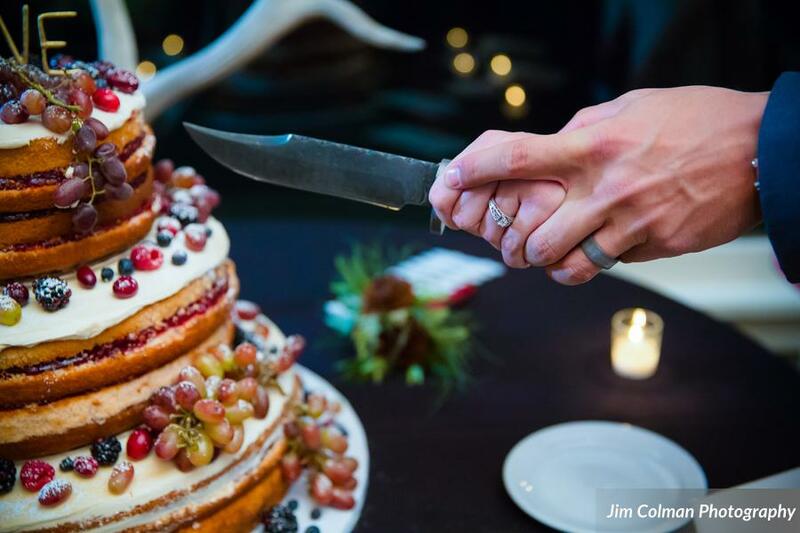 We’re heading into the holiday season and looking back on this festive holiday wedding, we can’t help but to get a warm and cozy feeling despite the still semi-warm weather outside. 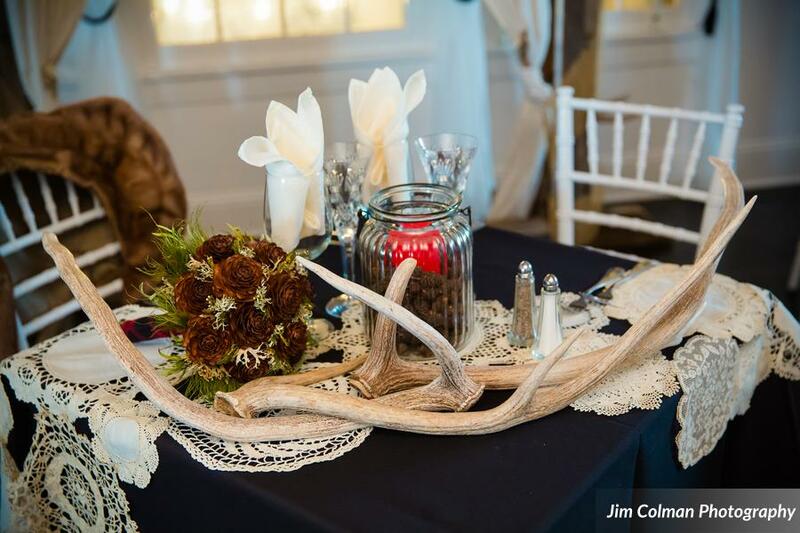 We love love love that Jacqueline & Calvin embraced the holiday season and added subtle but memorable touches into their wedding. 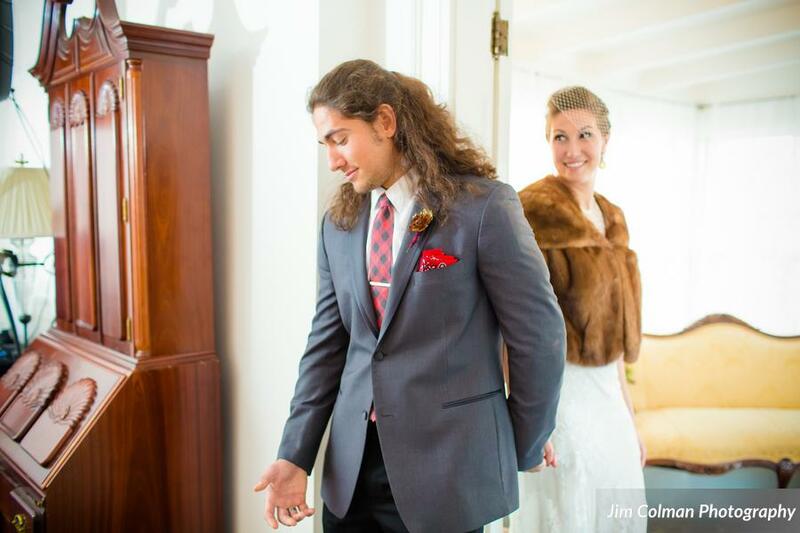 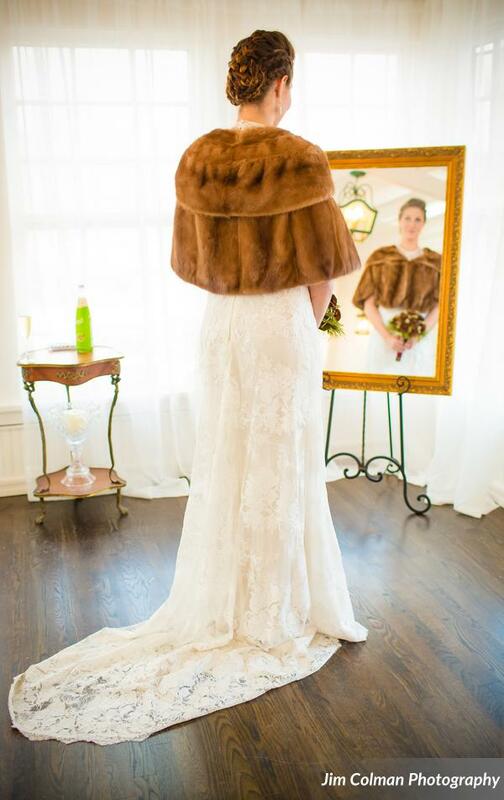 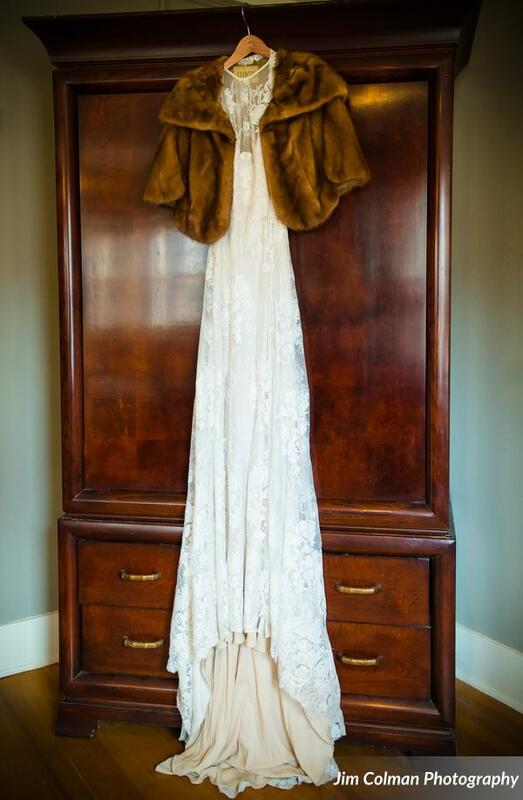 For instance, don’t you just love the groom’s and groomsmen plaid bow ties, or what about Jacqueline’s fur shaw? 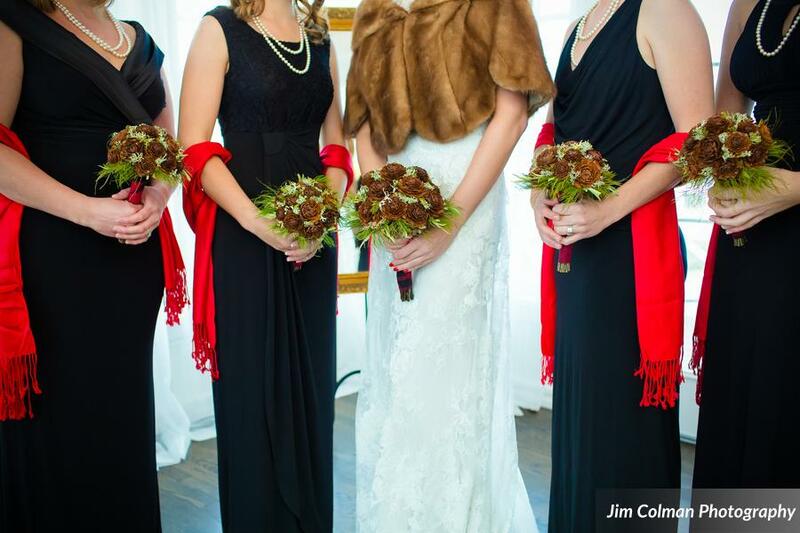 Also, don’t miss Jacqueline’s bouquet of pine cones – SO cool! 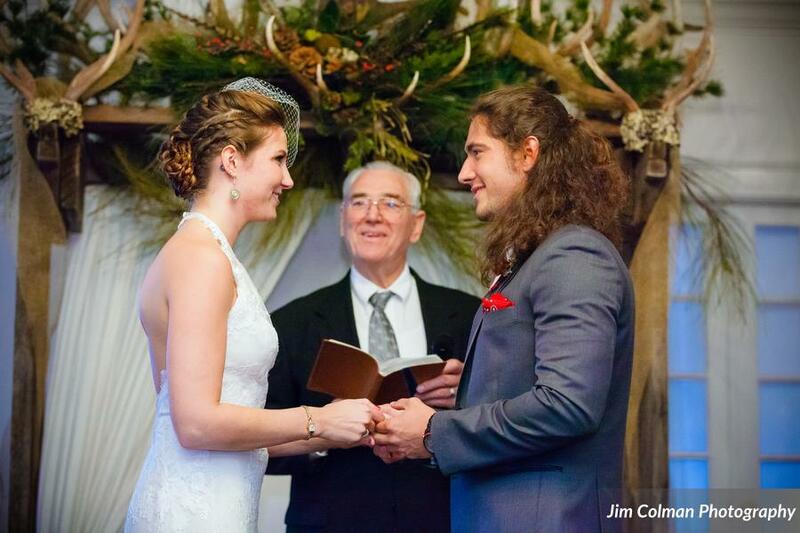 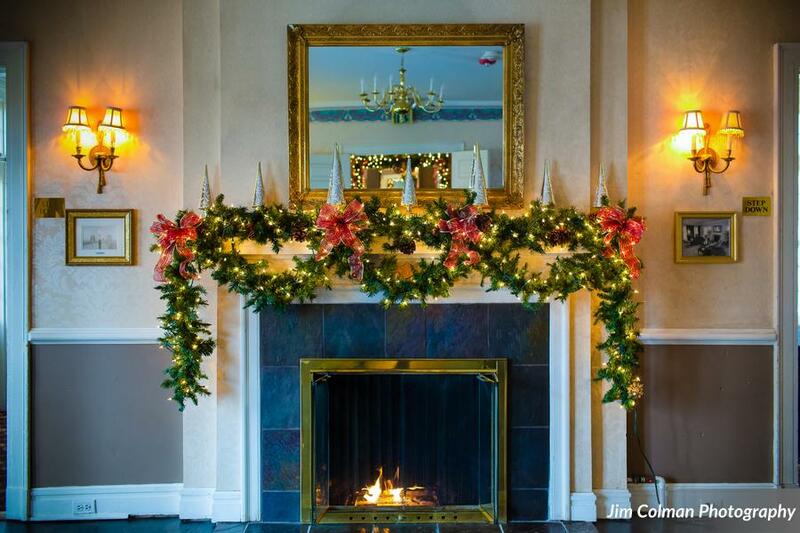 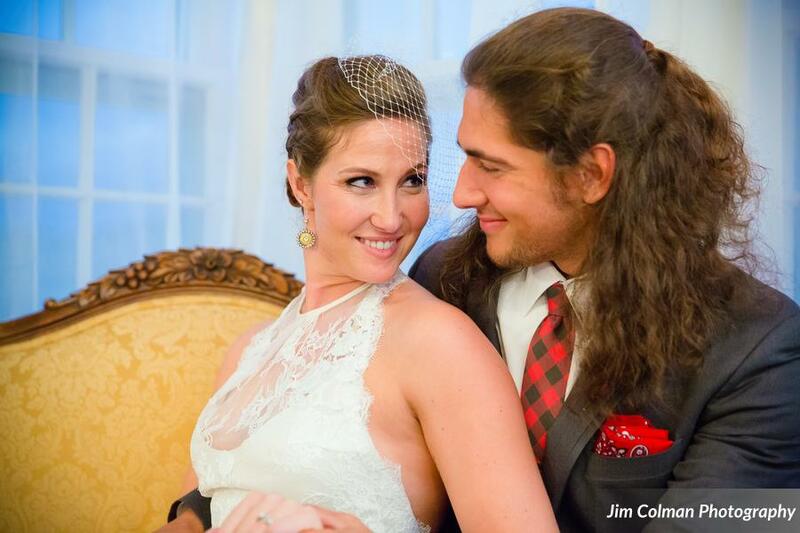 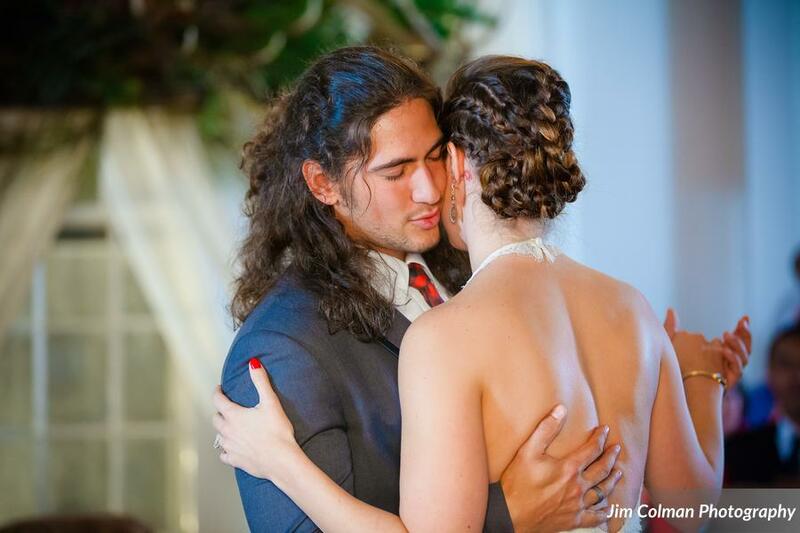 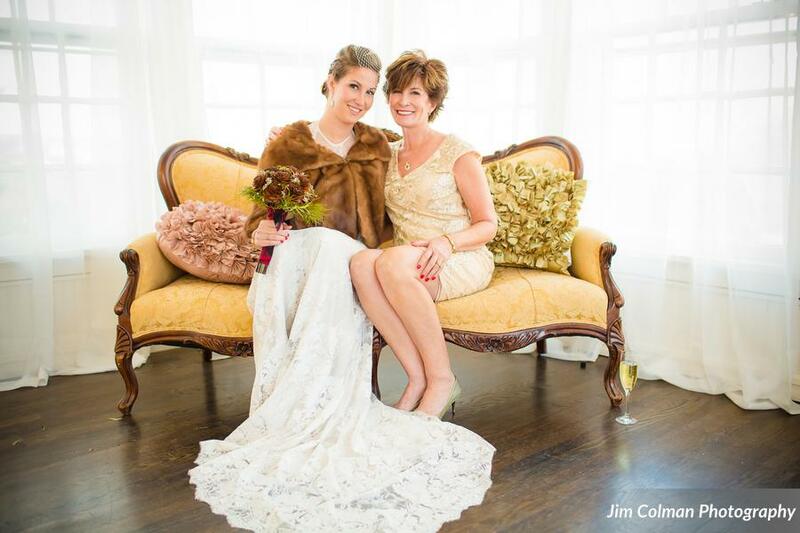 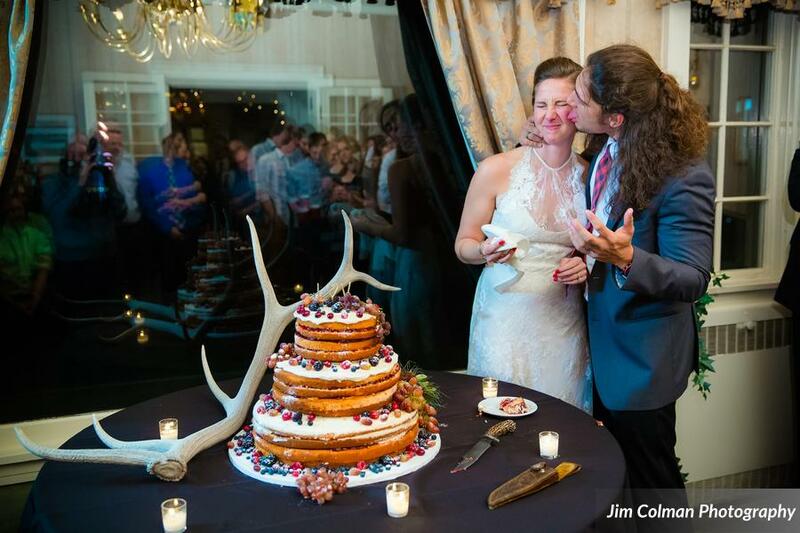 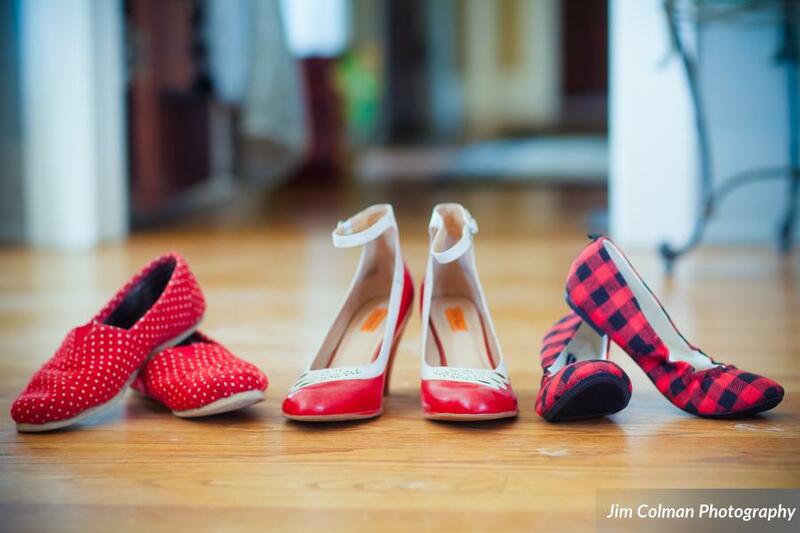 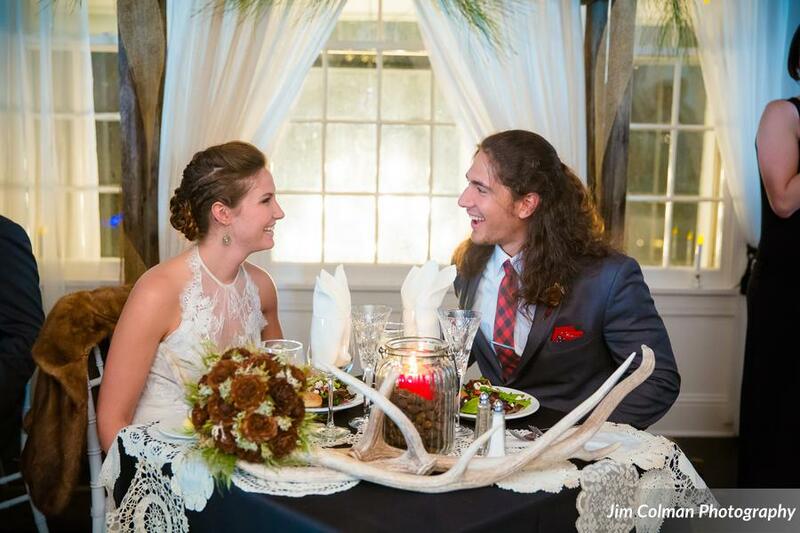 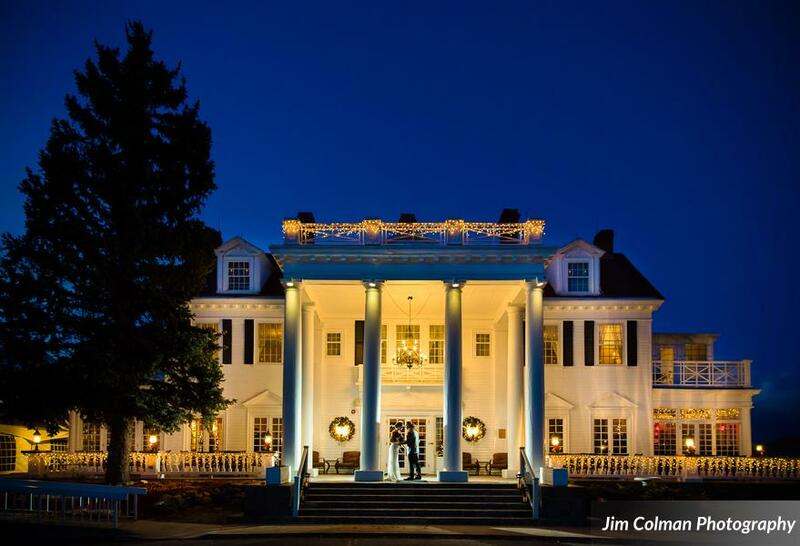 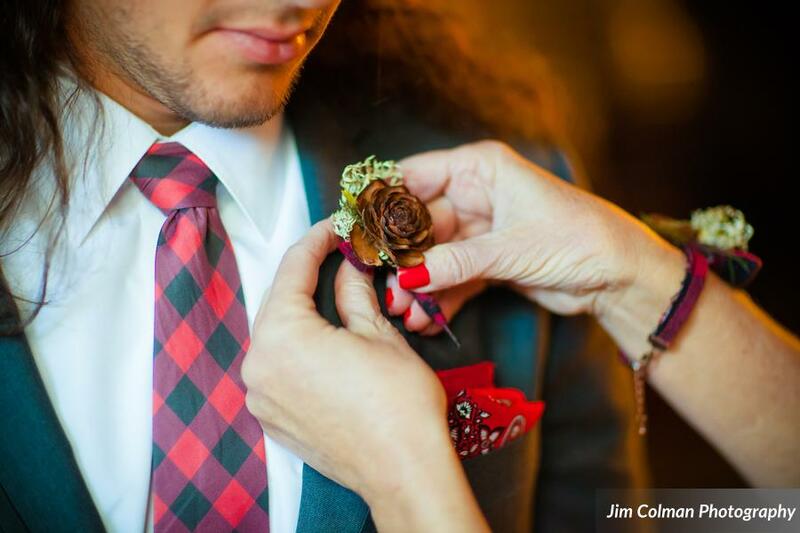 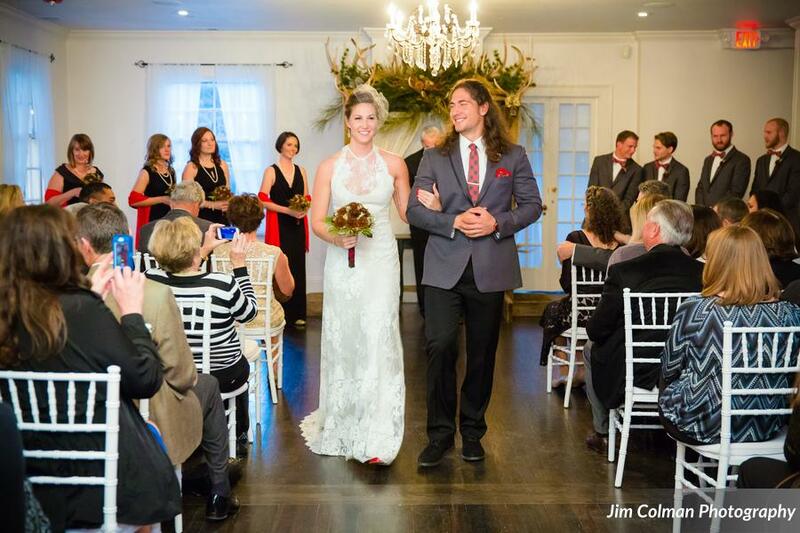 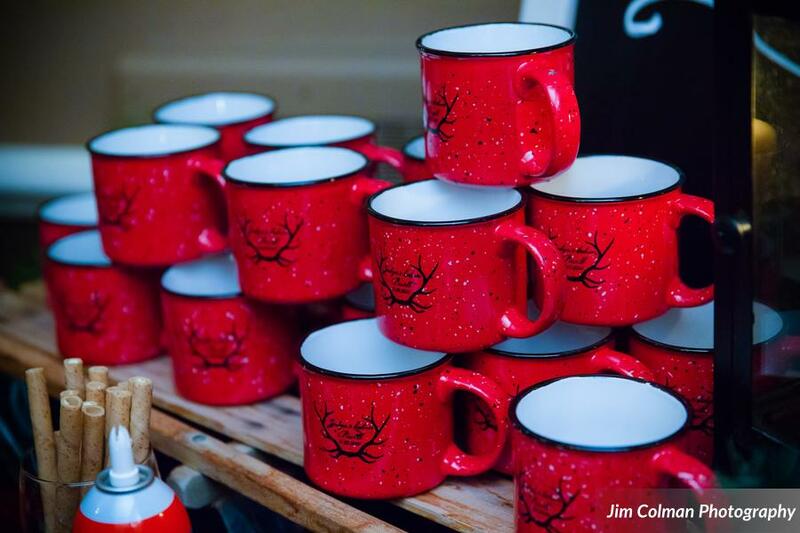 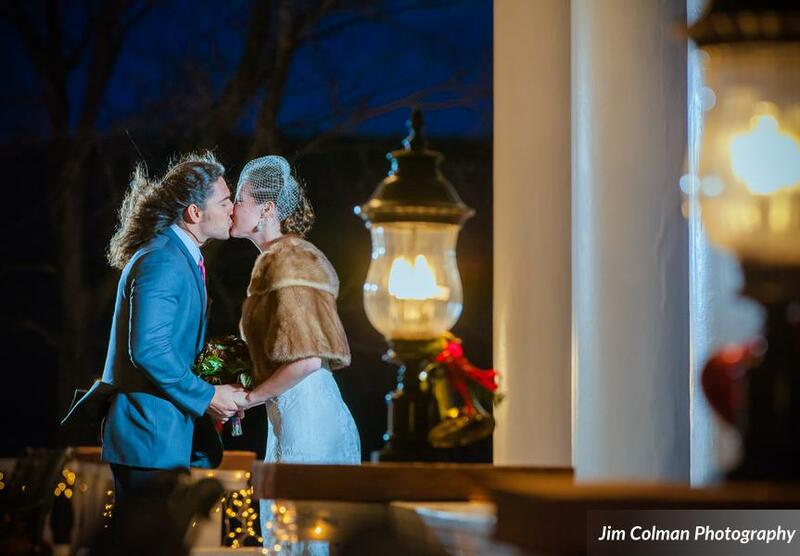 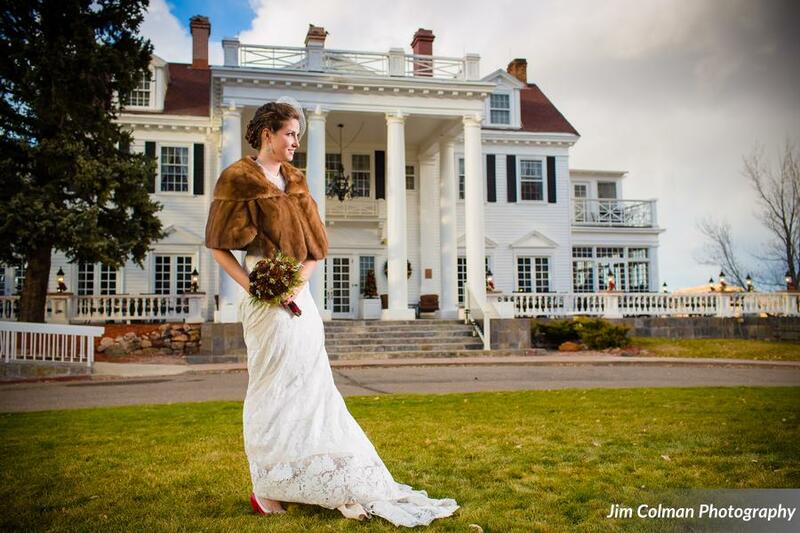 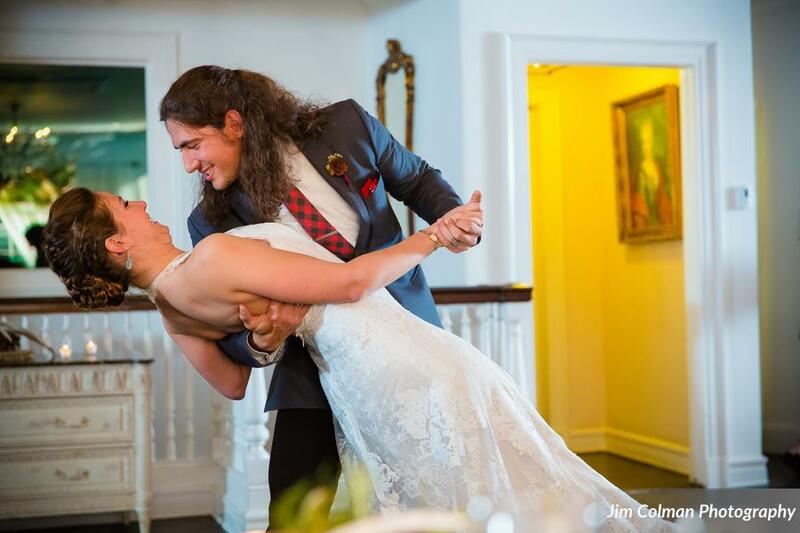 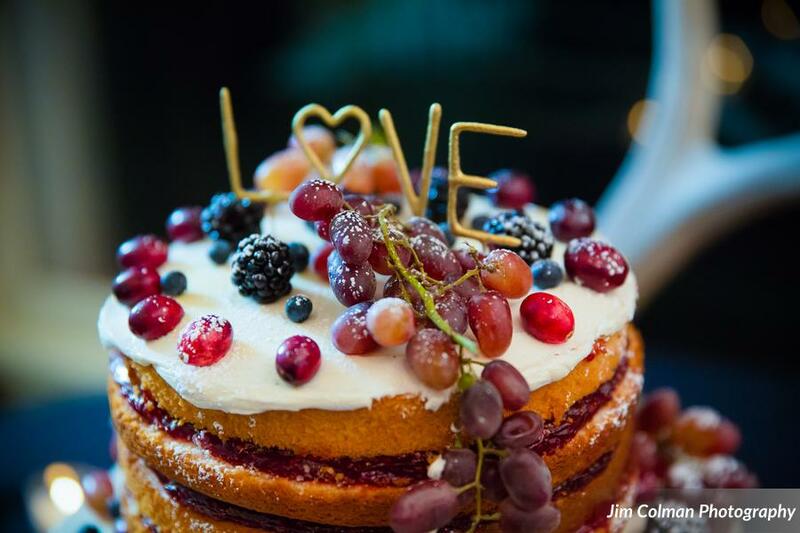 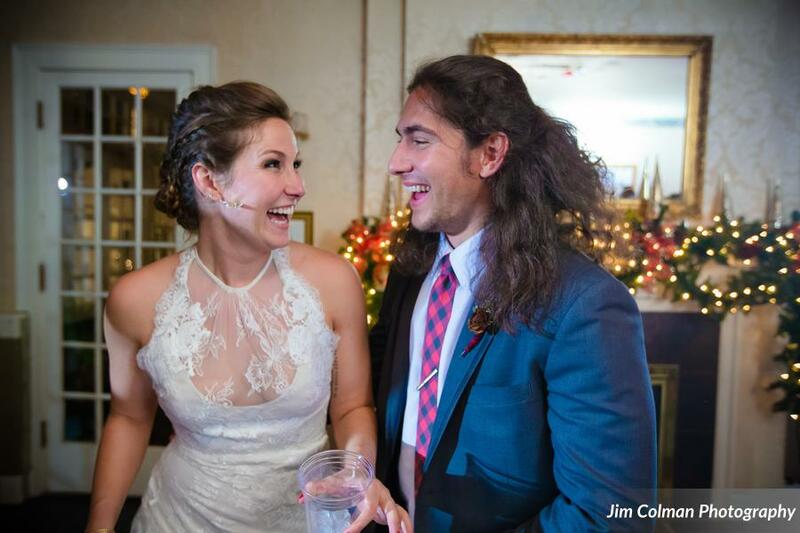 Enjoy the rest of this fabulous, festive wedding shot by Jim Colman Photography.